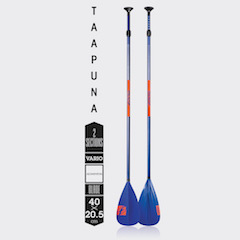 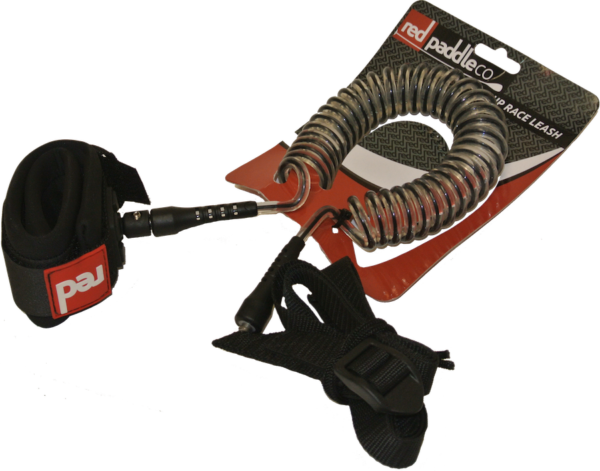 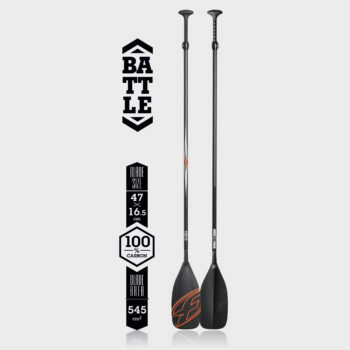 8ft Coiled Leash – This has been designed for flat water paddlers and racers who want to make sure they are not getting any excess drag from their leash being in the water. With an adjustable section to change the length allows this to be used on any length of board without it tugging you backwards. 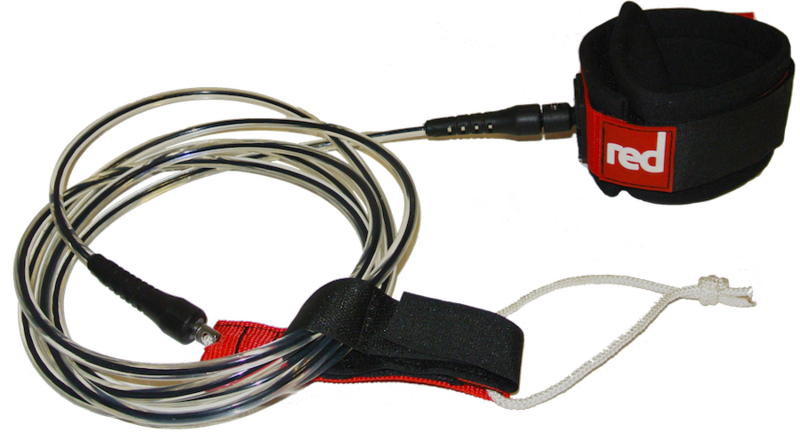 10ft Surf Leash – This is the leash of choice if you want to take your board into the surf at any point, it has a pre stretch length of 10ft, has two pivot joints to avoid tangling and a good heavy duty cuff to attach to your ankle.